We have you covered when weeds take over your yard. 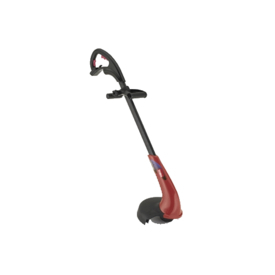 Our wide selection of string trimmers can help with what ever your looking for. 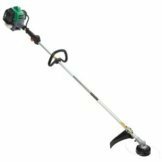 From our Electric powered string trimmers to our gas powered string trimmer for weeds or brush cutters we can handle the request.